One in four Americans over twelve is a regular podcast listener and they made more than 10 billion episode downloads in 2016, according to Triniton Digital’s Infinite Dial report. With ubiquitous and affordable mobile internet, smartphones seemingly becoming a part of our DNA and barriers to entry for anybody wanting to start a podcast having hit rock bottom (you can literally get started with a laptop and an internet connection), it’s no surprise that the podcast audience, not just in the US, but globally too, continues to soar. Sometimes you don’t want to read. Sometimes you don’t want to listen to music. Your commute and workout care now the perfect vehicles to consume knowledge on all manner of topics, and any innovator worth their weight, will know that associational thinking between seemingly disparate topics is key to breakthrough thinking. I often find myself switching between the likes of Kevin Kelly waxing about what the next 30 years will look like before going off on a tangent to listen to Joe Rogan dissect the latest Conor McGregor fight and end up trying to keep up with Sam Harris talking neuroscience or identity politics. Having been an avid podcast listener for several years, and having started two podcasts myself, I’ve compiled a list of some of my favourite innovation podcasts. 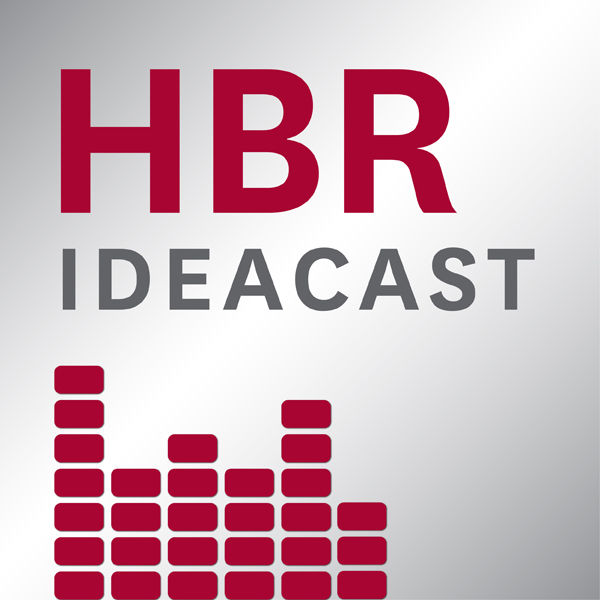 The popular podcast presented by Andreesen Horowitz, the standout American venture capital firm. The a16z Podcast discusses tech and culture trends, news, and the future — especially as ‘software eats the world’. It features industry experts, business leaders, and other interesting thinkers and voices from around the world. This podcast is produced by Andreessen Horowitz (aka “a16z”), a Silicon Valley-based venture capital firm. Multiple episodes are released every week. 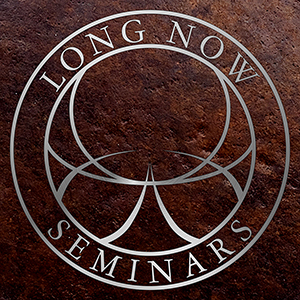 The Long Now Foundation hopes to provide a counterpoint to today’s accelerating culture and help make long-term thinking more common. We hope to foster responsibility in the framework of the next 10,000 years. 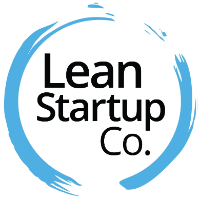 Brought to you by the Lean Startup Co, co-founded by Eric Ries, this podcast helps entrepreneurs and innovators build better products using the Lean Startup methodology and modern management techniques. The hosts share educational ideas, stories, and lessons year-round with individuals and companies of all sizes and sectors. Highlight episode: Season 2, episode #26 — The 5 Experiments you need to find Product Market Fit. Unless you’ve been living under a rock you’d probably be familiar with Harvard Business Review’s flagship podcast, a weekly show featuring the leading thinkers in business and management unpacking new concepts featured in the most recent issues of the magazine. NPR’s podcast about innovators, entrepreneurs, and idealists, and the stories behind the movements they built. 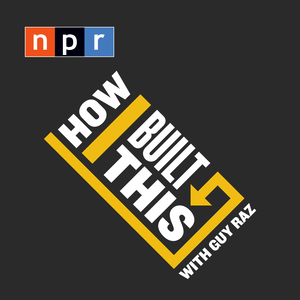 Each episode is a narrative journey marked by triumphs, failures, serendipity and insight — told by the founders of some of the world’s best known companies and brands. 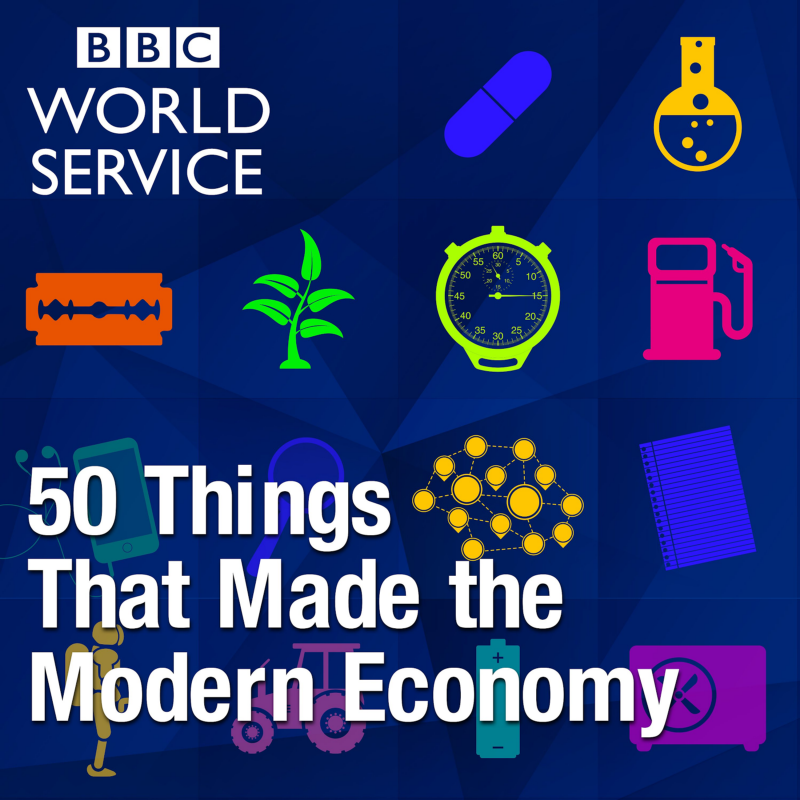 Best-selling author and economist Tim Harford tells the fascinating stories of 50 inventions, ideas and innovations which have helped create the economic world. From radar technology and shipping containers, to the barcode and the department store. 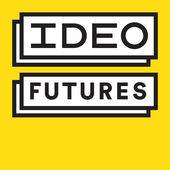 If you’re reading this, you probably know who IDEO is. 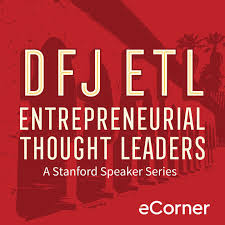 Stanford University’s Entrepreneurial Thought Leaders Seminar is a weekly speaker series that brings innovation leaders from business, finance, technology, education, and philanthropy, to share their insights with aspiring entrepreneurs all over the world. Of course, no list of corporate innovation podcasts would be complete without mentioning my show, and before you cry “shameless self promotion”, I’ve been fortunate enough to feature guests such as Kevin Kelly, Steve Blank, Tim Harford, Neil Patel, Brad Feld, Andreas Antonopoulos, Alec Ross, Gretchen Rubin, Karen Dillon, Whitney Johnson, Carrie Green, Ash Maurya, Jamie Wheal, Jordan Harbinger, Sean Ellis, Massimo Pigliucci, Alex Tapscott, Brian Christian and many others in, as of writing, 177 episodes. So there is lots of value here. 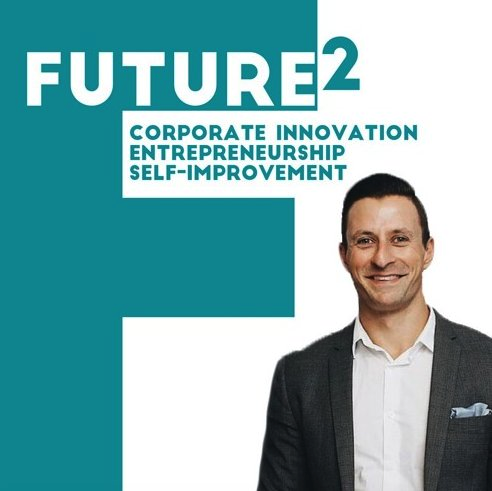 We explore all manner of topics from the nuts and bolts of corporate innovation and entrepreneurship through to technology, philosophy, psychology, economics, neuroscience, mindfulness, geopolitical strategy, economics, mindset, relationship building and the daily routines of all of my guests. 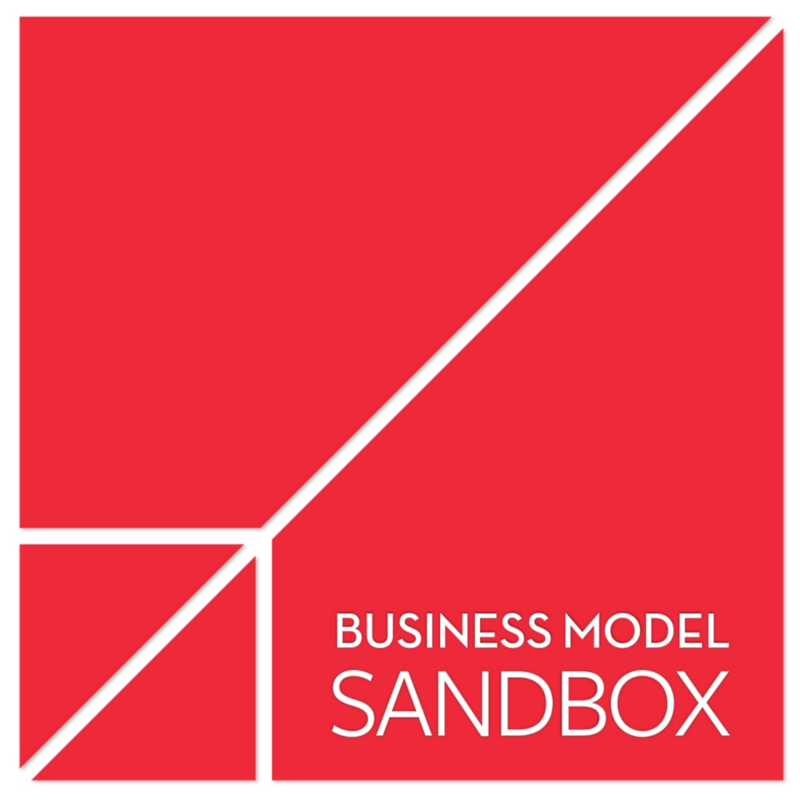 BIF’s Chief Catalyst, Saul Kaplan has conversations leading business model thinkers and doers. Discover conversations on value conflicts, storytelling, public sector innovation, blockchain and more. The following shows didn’t make my top ten, not because they aren’t awesome in their own right (some of them gets more than 100 million monthly listens, but because they cover all sorts of topics which, while still of significant value to the corporate innovator, aren’t explicitly dealing with the topic (and for the life of me, I couldn’t fit 28 into 10!). Did any of your favourite shows not make my list? If so, let me know — chances are, I probably haven’t heard it yet and might be MOing (that’s FOMO without the FO).